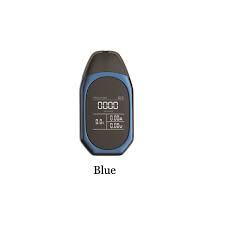 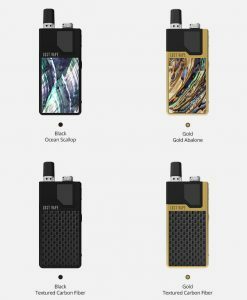 The Suorin Drop is the latest starter kit by the folks over at Suorin. 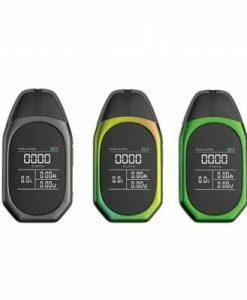 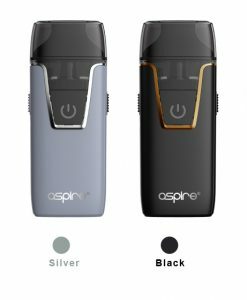 The Air kit took the vaping world by storm and the popularity of that sleek starter kit is hard to beat, but they might just have a competitor here with the new Drop. 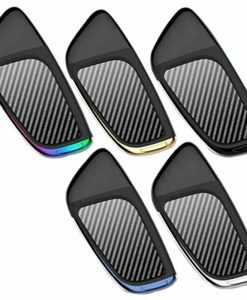 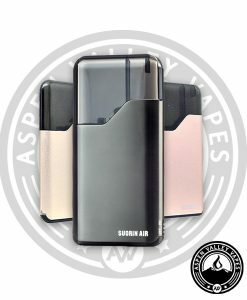 The Suorin Drop is also a pod based system, just like the Air, but this one has a new unique form factor that closely resembles a “drop”. 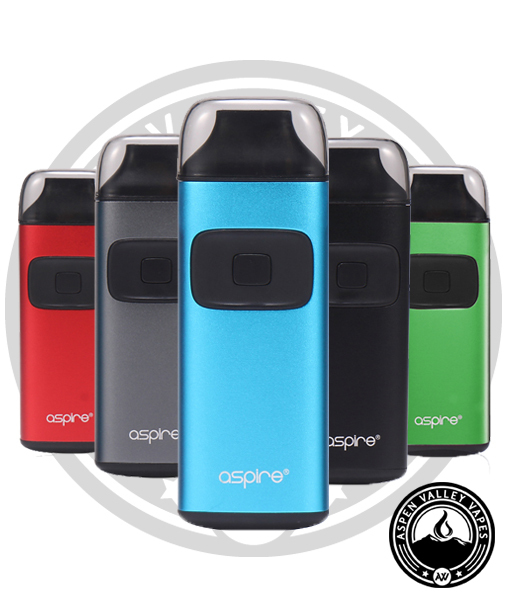 This pod based system is essentially an “all in one vape”, but the pod can be removed and easily changed, thus the quotes around all in one. 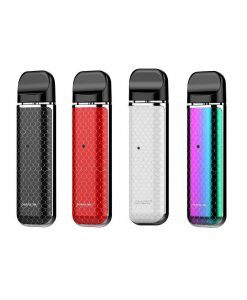 When you do purchase this kit, it will include one Suorin Drop mod, which has a 310mAh internal battery (no need to purchase extra batteries! 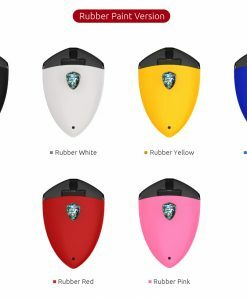 ), one pod, or cartridge as Suorin calls them, and a micro USP cable for charging your device. 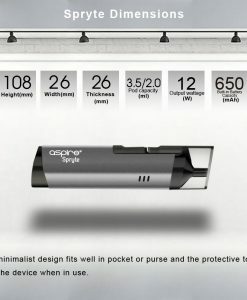 The Drop replacement cartridges have a 2.0ml vape juice capacity and the coil inside of them is a 1.3-1.4ohm coil (it can vary slightly from coil to coil) The recommend PG/VG ratio for the Drop pods is 70/30 VG/PG, but using other ratios isn’t harmful, it might just lower the lifespan of your cartridge. 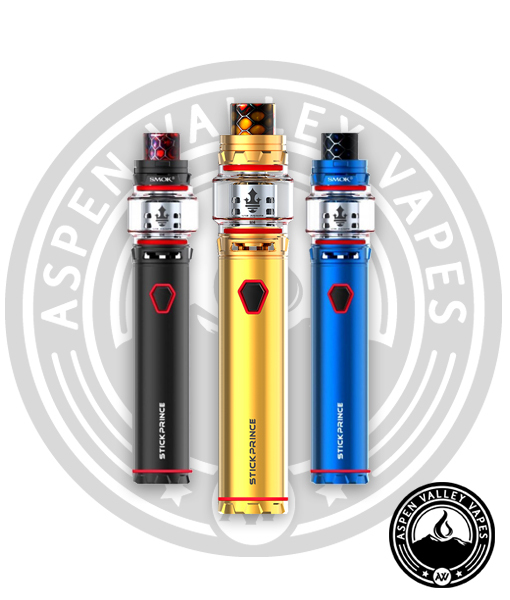 Some of us here at Aspen Valley Vapes have been pairing this setup with the Mr Salt E vape juice line. 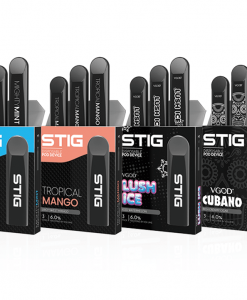 as well as the new NAKED 100 Nicotine Salt line. 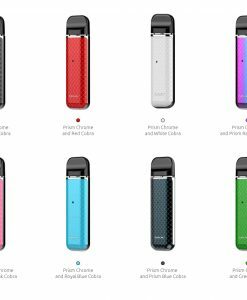 How do you know when to change the Suorin Drop Cartridge? 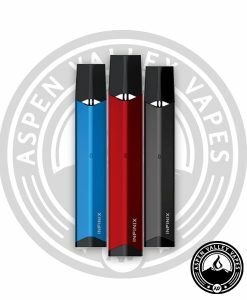 You will know when to replace the cartridge because the flavor will start tasting either off or just bad in general. 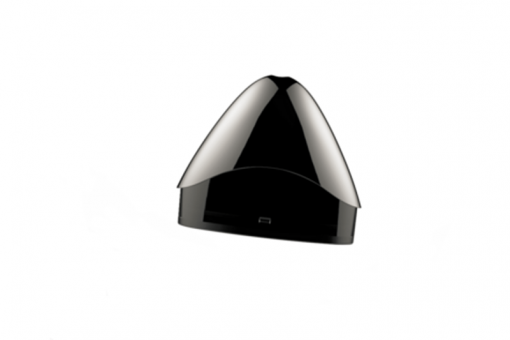 The first time you fill up your Suorin Drop replacement pod, you will want to let the vape juice sit inside of the pod for about 10 minutes before taking your first vape. 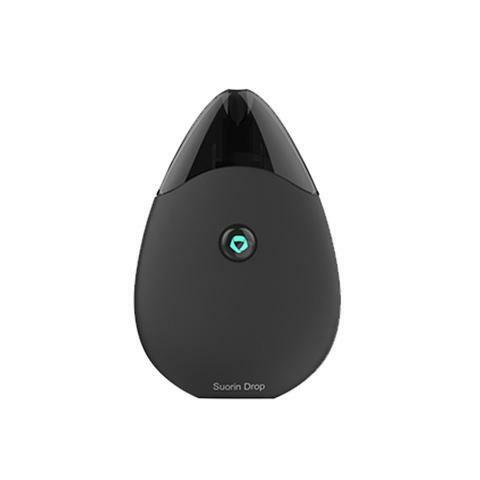 Using the Suorin Drop is extremely easy. 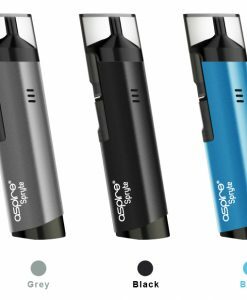 Once you receive your package, simply fill up your cartridge with e-liquid, wait about five – ten minutes and then insert the cartridge/pod into the mod (battery) The Drop will be activated by simply inhaling on the pod when it is interested. 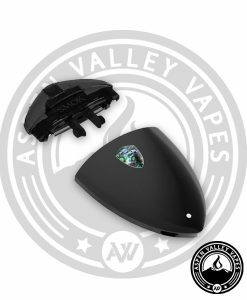 There is no buttons or confusing temperature control with this vape starter kit – simply fill your pod, insert it, and then vape! 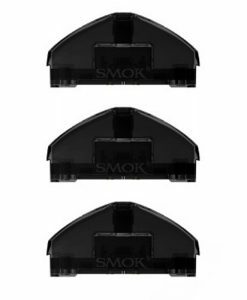 If you’d like to use multiple flavors at the same time without emptying a cartridge, you have the ability to simply purchase some extra pods and then swap them out with ease. 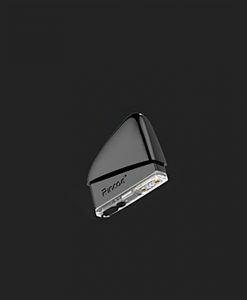 When your battery on the Drop by Suorin dies, simply plug in the included USB cable and start charging it.